get you back to your best smile! Most adults have had some form of dental restoration, but chips, cracks, and broken teeth can happen at any time, regardless of age! Even if your teeth are simply a little worn down from wear and tear, you probably should consider your restorative dentistry options. At the practice of Dr. Wise, we don’t believe that any smile is too far gone. 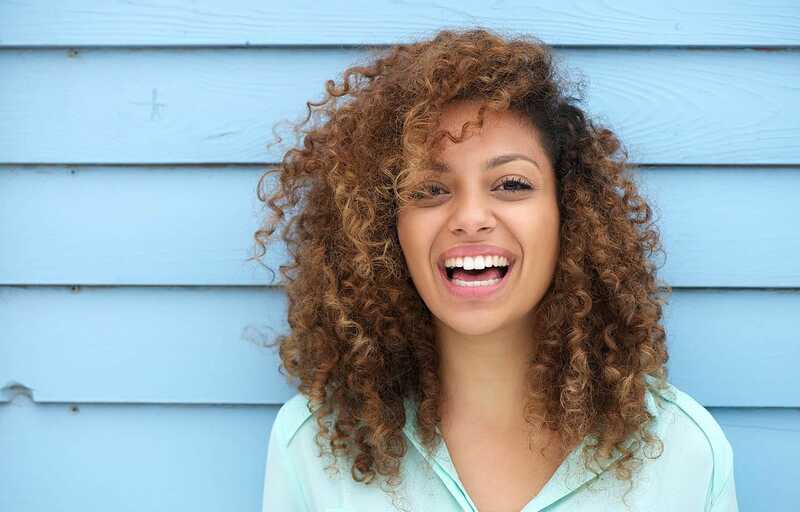 With the help of our advanced dental technology, we can provide a variety of restorative options that will give you a fresh smile with only a few short appointments. While we try to be as conservative as we can, some cavities are simply too large for fillings. If we identify a tooth with severe decay, we’ll discuss your options, but it’s probably best that a dental crown is placed. During your first visit, we’ll take detailed impressions of your tooth with our premier iTero digital scanner. These images are then sent off to a lab immediately. The lab will create a customized crown that fits your mouth perfectly, and matches the color and shape of your teeth. When the crown is ready, we’ll carefully prepare the tooth and permanently place the crown with a dental adhesive. The crown won’t require any special treatment, and can be cleaned like a natural tooth. If the restoration is well-maintained, it can last for over a decade! There’s still a misconception surrounding dentures that they’re crude, unpleasant, removable teeth. In actuality, dentures have developed far beyond that unflattering portrayal and are now customized to fit your mouth without being too noticeable. 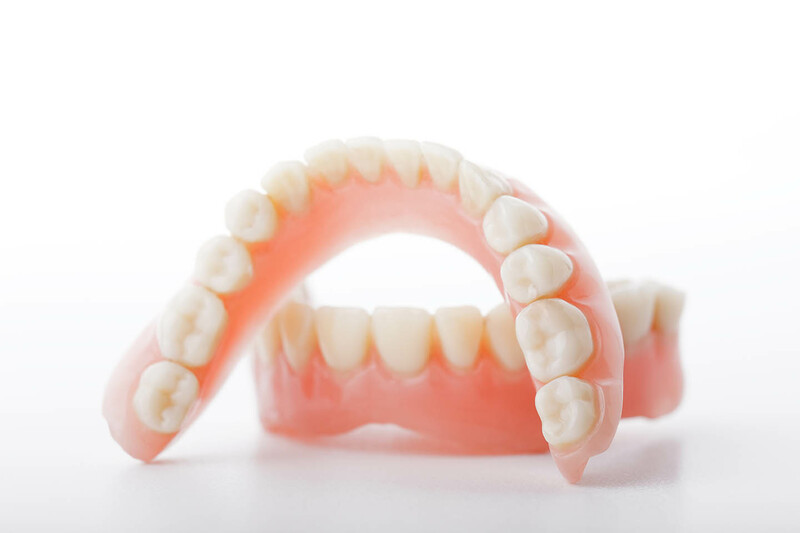 Dentures and partial dentures take your jaw shape, tooth size, and occlusion into consideration when they are designed, so they no longer are ill-fitting or uncomfortable. Depending on how many teeth you are missing, we can help provide partial or full dentures that will not cause any inconvenience. Call us today at (708) 524-0330 for a consultation. If you need a dental implant restoration placed or replaced, Dr. Wise or one of our other dentists would be happy to help. We’ll use the latest in dental scanning software to set the restoration precisely, ensuring that you won’t need it readjusted or refitted. With the restoration in place, you’ll have full oral functionality restored, and can chew, speak, and smile with confidence.